The Queens, NY District Attorney’s office recently announced the arrest of Lowell “Lodi Mack” Fletcher, a self proclaimed member of 50 Cent’s G-Unit crew, during a massive drug sweep in the Far Rockaway section of Queens. According to the DA’s office, Lowell was a lieutenant in a local faction of the Bloods street gang that ran a large-scale, multi-county narcotics trafficking operation. Authorities claim the gang brought in as much as $15,000 per week from their distribution of narcotics throughout Queens and surrounding areas. A total of 34 alleged Bloods gang members and their associates were also nabbed in the sweep, including Robert “Dead Eye” Baley, an aspiring rapper and purported leader of the crew. 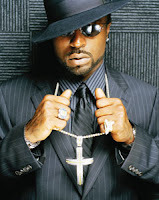 In May, Fletcher was charged with menacing, endangering the welfare of a child and assault in connection with the alleged assault by Tony Yayo of G-Unit rival Jimmy “Henchmen” Rosemond’s 14 year-old son. According to police reports, Fletcher stands accused of flashing a handgun at the boy. Yayo, who was also charged in the incident, and claims he has a witness who can clear his name, is due back in court on October 30. 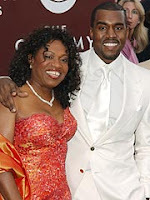 In a recent interview with the Baltimore Sun, Donda West, Kanye West’s mother, said her son was comparable to Jesus Christ. Donda was in town promoting her new book “Raising Kanye” which chronicles her time raising Kanye West as a single mother. Kanye West’s new album “Graduation” is in stores now. Diddy’s Banned Unforgivable TV Ad Gets Ok In U.K. Despite it being banned in the U.S. for being “too raunchy,” Diddy’s TV commercial for Unforgivable Woman fragrance line has been given the go in the U.K. — but only after 9 p.m. According to the MediaGuardian.co.uk, the TV ad will launch on Friday night (September 28) at 9.45p.m. on Channel 4. The clip details Diddy’s encounter with a glamorous model (played by Jessica Gomez) in a hotel lobby in New York. Across the bar, they catch eyes then head off for a night of steamy passion. After U.S. television executives banned the commercial and ordered it to be edited before it would air, Diddy responded by saying he refused to edit the clip and leaked it to the internet instead. The perfume is the latest from Sean John Fragrances, a division of Estee Lauder. Mary J. Blige will release her new album “Growing Pains” November 27. The album’s first single, “Just Fine”, was unveiled yesterday (Sept. 27). The song was produced by Christopher “Tricky” Stewart and Jazze Pha. Little information about the new LP has been release but it will feature contributions by Sean Garrett, Rodney Jerkins and Bryan-Michael Cox. Mary’s last album, “The Breakthrough”, sold 2.96 million units in the United States, according to Nielsen SoundScan. G-Unit’s Young Buck is currently gearing up for the first release off his Cashville Records imprint. The compilation, titled Young Buck Presents: Product of the South, will feature new music from artists on the Memphis rapper’s label, which included 615, C-Bo and Tupac’s homies, the Outlawz. 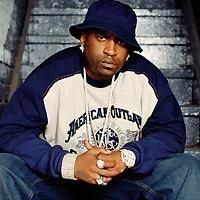 The first single off the set is “Driving Down The Freeway,” featuring the Outlawz. A release date for Young Buck Presents: Product Of The South has yet to be determined. 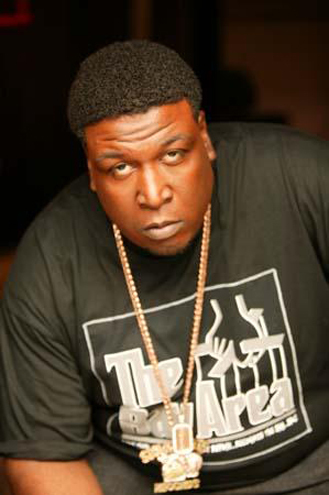 Bay Area veteran, B-Legit, is returning with a new album after a nearly two year hiatus from the game. He is currently putting the finishing touches on his forthcoming release, Throwblock Muzic. The 16 track offering will be introduced by the first single, “Hands On Them Knees.” The rest of the album will feature guest appearances by the likes of Bay Area superstars such as E-40, Mac Dre, and Clyde Carson, while producers like Mike Mosely, Goldfingaz, Stix, Troy Sanders and E-A-Ski contributed as well. 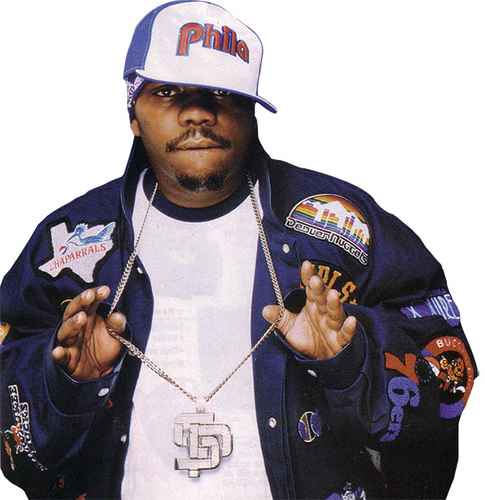 Additionally, some of the tracks that appear on Throwblock Muzic initially appeared on mixtape, but the rapper remixed them and added new artists to each track. Throwblock Muzic is slated for release November 20 on SMC Recordings, while Block Business is set for release March 2008.